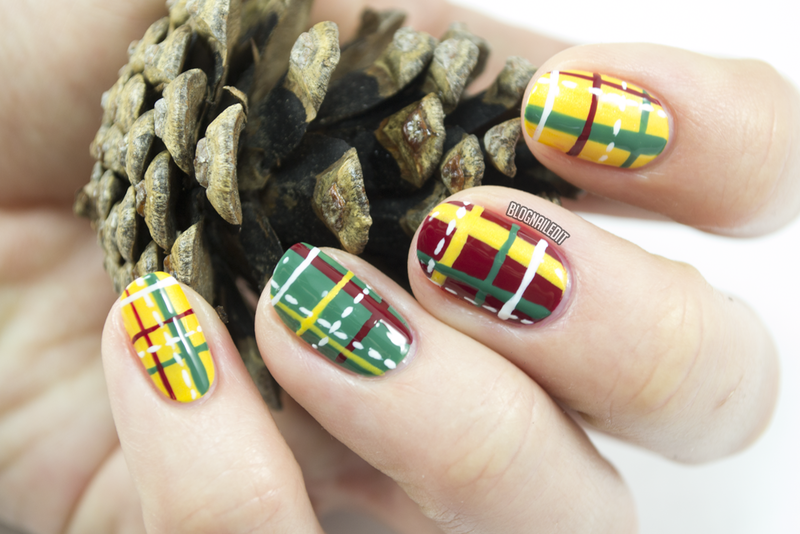 Perfect plaid nails are easier than you think, with today's Divine Caroline tutorial! We call this, "Mad About Plaid", and they're perfect for ripping open wrapping paper and stuffing tasty holiday delights down your throat! The full tutorial is available over at Divine Caroline here, so pop over for more plaid!